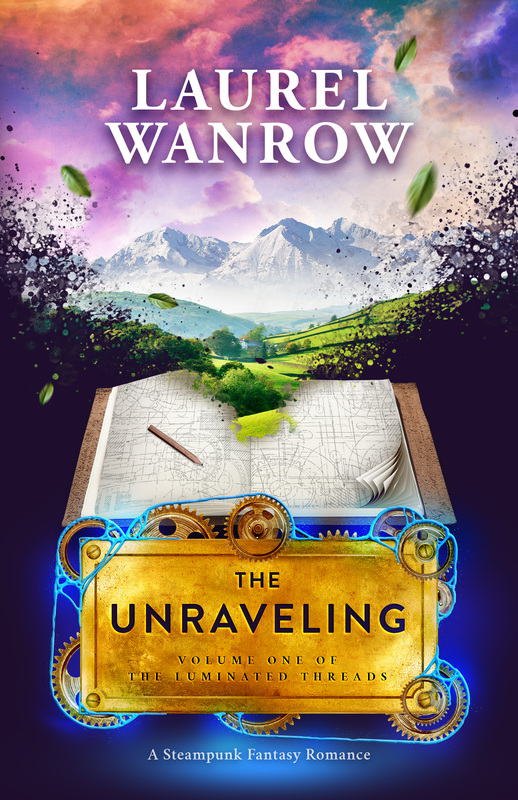 Release Day for The Unraveling! With the generous help of friends hosting me, I’ve put together a blog tour for the release, with interviews and giveaways. Please visit, I love chatting with readers!